Because some are done so well, phishing emails can be hard to spot if you look only superficially. But even if you keep your eyes open, some additional protection won't hurt. Outlook offers some protection from phishing emails. When this protection is enabled, the links in identified phishing attempts don't work. Changing the level of protection helps you reduce your risk of falling for a phishing email. Keep the Outlook spam filter up to date using Microsoft or Office Update. Go to the Home tab and, in the Delete group, select Junk. Select Low if you want to filter obvious junk email messages. Select High to filter out the greatest amount of junk emails. A High level of junk email protection may move some safe messages to the Junk Email folder. Select Safe Lists Only if you want messages from contacts in your Safe Senders or Safe Recipients lists to go to the Inbox. All other messages are filtered to the Junk Email folder. Select Permanently delete suspected junk email instead of moving it to the Junk Email folder if you want suspected junk mail to bypass the Junk Email folder and be permanently deleted. With this option, emails that are mistaken for junk are also deleted permanently and you won't be able to review them. Select Warn me about suspicious domain names in email addresses for extra protection against phishing messages. You can report suspicious messages to Microsoft to help improve spam filters. Go to the Home tab and select the Junk. Select Report as Phishing if you suspect the message is a phishing email or select Report as Junk if you think the email is regular spam. 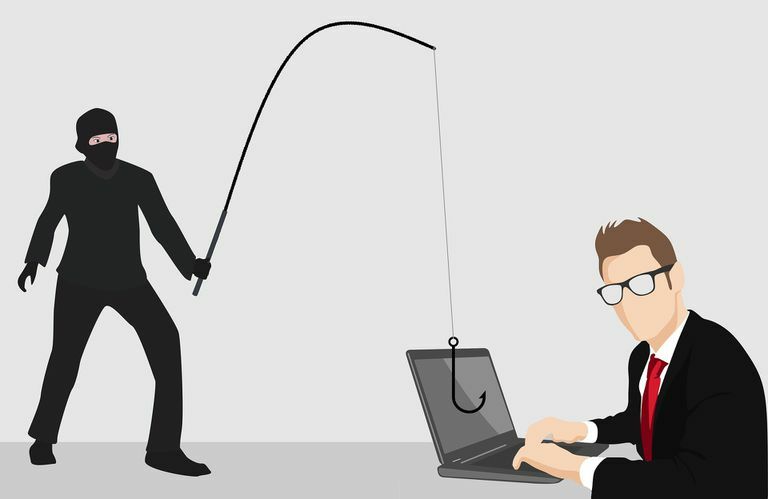 What if Report Phishing Is Missing? If the Report Junk or Report Phishing option is missing from the Junk menu, enable the add-in. In the Outlook Options dialog box, select the Add-ins tab. In the Inactive Applications list, select Microsoft Junk Email Reporting Add-in. Select the Manage dropdown arrow, choose Com Add-ins, then select Go. Select the Microsoft Junk Email Reporting Add-in check box. Select OK to enable the add-in and restore the Report Junk options. Restart Outlook if prompted. If the Microsoft Junk Email Reporting Add-in is not listed, download it from Microsoft.